Here we go. 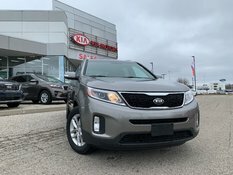 Looking for a quality Sport Utility Vehicle that won't break the bank? This is the one. Heated Seats and Bluetooth connectivity. 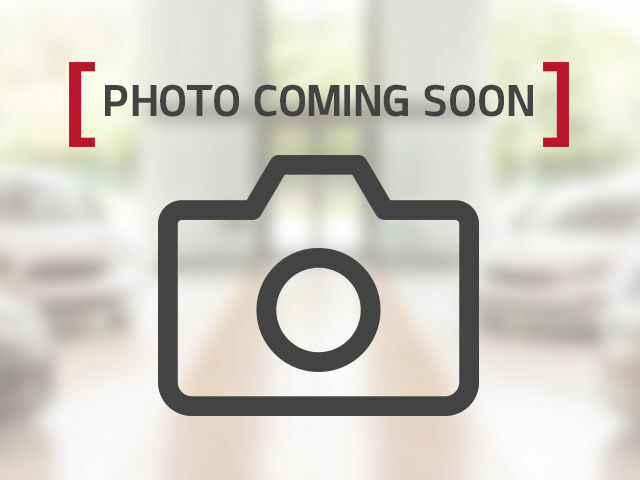 Low Mileage and this vehicle will have the balance of the factory warranty until 2021!. 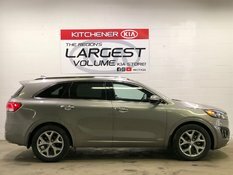 % Passenger model with lots of cargo space. Safety will include all new filters and fresh oil change. Never fear you are overpaying as we are constantly checking the market with our market VAlue Pricing software. Call text or email anytime for more information. 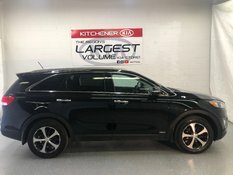 Interested by the 2016 Kia Sorento 2WD LX MILEAGE AND VALUE ?